NEW – live, online webinar style classes starting Nov. 6, 2018 – every Tuesday – click Foundational Breathwork & Meditation Online Class for more information! Breathwork is a (Breath Therapy) way to release dysfunctional patterns like fear, anxiety, and worry. Breathwork is a (Breath Therapy) way to release dysfunctional patterns like fear, anxiety, and worry and live a creative and harmonious life by breathing correctly and consciously. What is the meaning of the word “Hamsa”? 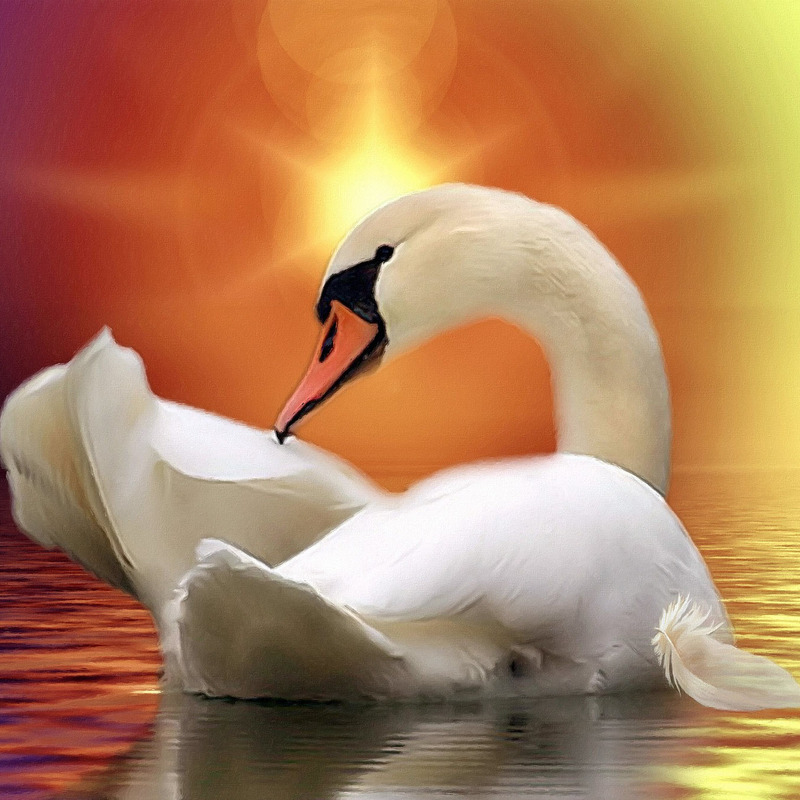 Breathwork is a (Breath Therapy) way to release dysfunctional patterns like fear, anxiety, and worry and live a creative and harmonious Hamsa is a Sanskrit word usually translated to mean a swan (or sometimes goose or other mythic bird). The Hamsa is a symbol of purity, power of spiritual discernment, perfect unity, and balance. It also represents breath of life and Sprit. Read more about how Hamsa Integral Breathwork can help you start on your journey toward a thoroughly integrated person, perfectly at home in the World, peaceful with himself, with social environment, and with the outside world on the What is Breathwork? page. 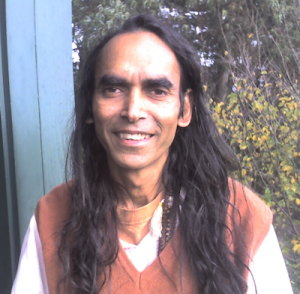 Mahendra Briksha, born in small village of Himalaya, is a yogi, a certified rebirthing breathwork practitioner, Integral coach and raw vegan chef. Mahendra Briksha combines Hindu Yogic practices, Buddhist wisdom and Integral Insights in his teaching. He is a longtime Vipassana meditation practitioner and has done several long silent retreats up to 30 days. 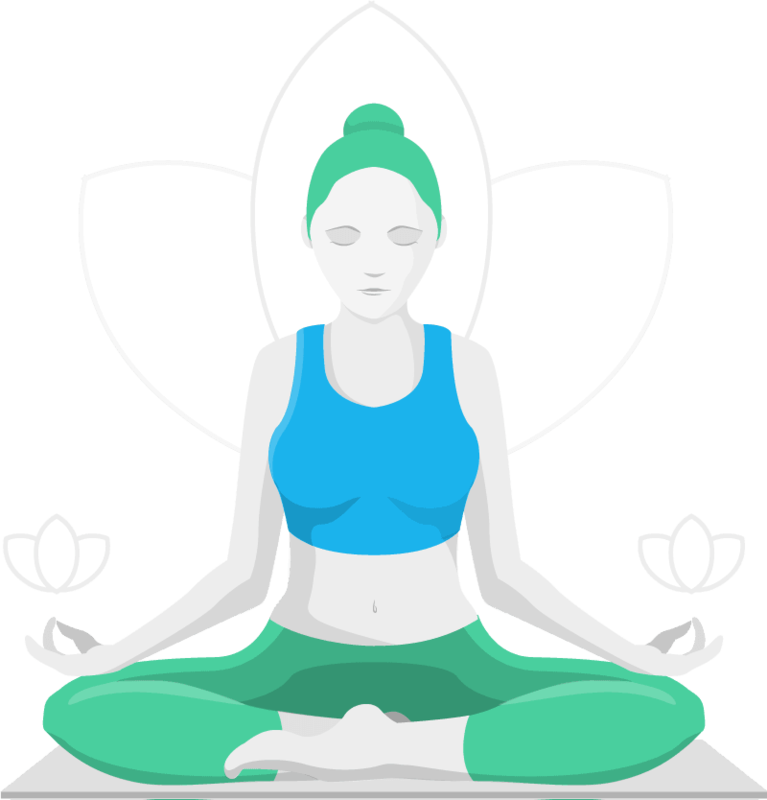 In his Journey with the breath, Briksha draws from a variety of yogic breathing modalities, including Holotropic Breathwork, Clarity Breathwork and Anapanasati. He has been teaching and leading breathing sessions and meditation classes for 7 years. He is a graduate of the yoga teacher-training program at the Vivekananda Yoga Research Center, Bangalore, and holds certificates in integral yoga from California Institute of Integral studies, and yoga therapy from Purusha Yoga, and has over 200 hrs Yoga Teacher training from Urban Flow Yoga Studio. He lives in a Yoga community (Ashram) called Yoga Society of San Francisco (www.yssf.com). Briksha also operates RaY’s Mandala, originally created as a Rawfood and Yoga Support circle, providing guidelines for wellness and awakening to bring more vitality, creativity and peace in your life. Coming soon is his new website devoted to vegan raw food culinary arts, Integral Yogi Chef. Use our Contact page to contact Briksha, or phone him at (415) 503-7802.